Two great bands, live on a summer night, what could be better than that?! 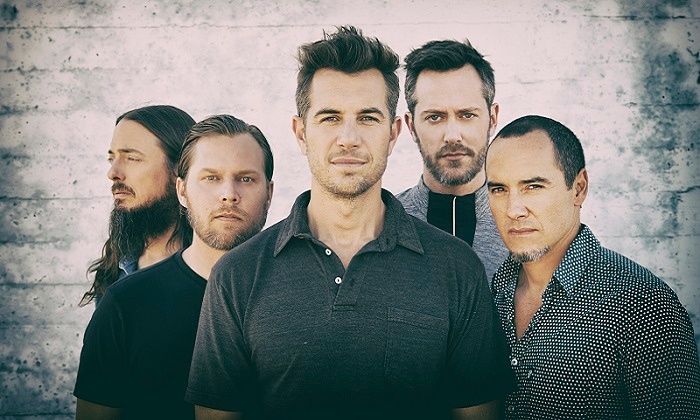 311 & The Dirty Heads are both heading to MidFlorida Credit Union Amphitheatre on Saturday 3rd August 2019 – for a big night of performance! With their wide selection of their most loved songs plus brand new material, both groups have so much to showcase at their live event! Get ready by booking your tickets and making sure you are there! Don't miss out! Together they have sold a whopping total of over 8.5 million records sold to date and 311 just keep on going! The Dirty Heads are heading out on their tour this Summer with 311 to share with their fans a nice selection of their latest material, their sensational tracks from the last few years such as from their incredible Sound of Change record, which smashed the charts at number 1 position! Their energetic ska/punk is a pleasure to see live, with their laid back vibes that bring to mind fellow artists such as Sublime. "Dirty Heads bring the Summer sun with their kicked back, feel good energy"
"A concoction born of the punk sunshine of Sublime and the brassy bravado of the Beastie Boys, the Dirty Heads aim to make a statement to their fans and the music industry with their latest release, which recently peaked at No. 1 on the Billboard alternative and independent rock charts." Head down to MidFlorida Credit Union Amphitheatre for an unforgettable night of solid entertainment as the two incredible bands co-headline and give their fans a mind-blowing show as always!